Old Florida Cottages is a cottage home neighborhood located on the South Side of 30A and is a popular vacation rental neighborhood. It is a wonderful beach community with the beach access just steps away and a neighborhood pool. 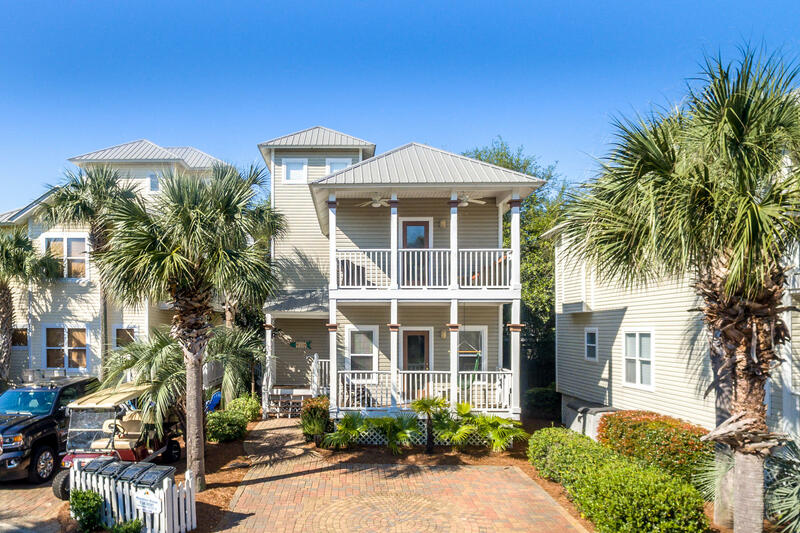 Old Florida Cottages is also a short walk to Ed Walline beach access, Gulf Place and all the shops, art galleries, restaurants and art & music festivals that 30A has to offer.